The less-is-more approach at Thirty Bench extends far beyond the vineyard. 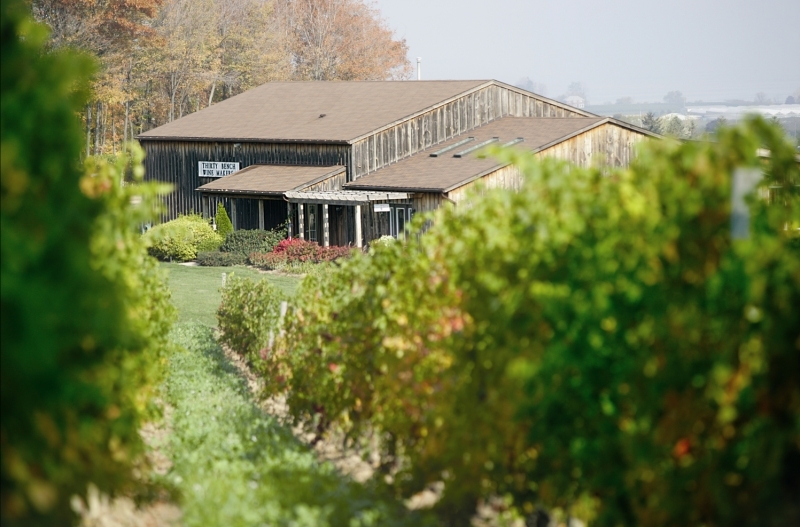 Our commitment to “Small Lot” winemaking means many of our wines are made in extremely limited numbers. How small? Check the label of our Small Lot wines and you’ll see the exact number of cases that were made for that vintage. It’s often a number so small that these cases disappear quickly. Fortunately, Thirty Bench wine lovers don’t seem to mind. As passionate Small Lot enthusiasts, they’ve discovered that the wines that are the hardest to find are also the hardest to forget. Today, the Thirty Bench Wine Makers portfolio includes a diverse range of award-winning wines across nine varietals. 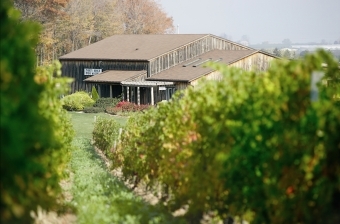 Our Small Lot approach has been recognized with critical acclaim, including recent awards for both Small Winery of the Year and Winemaker of the Year. Closed Christmas Day & New Years Day, Open all other holidays.